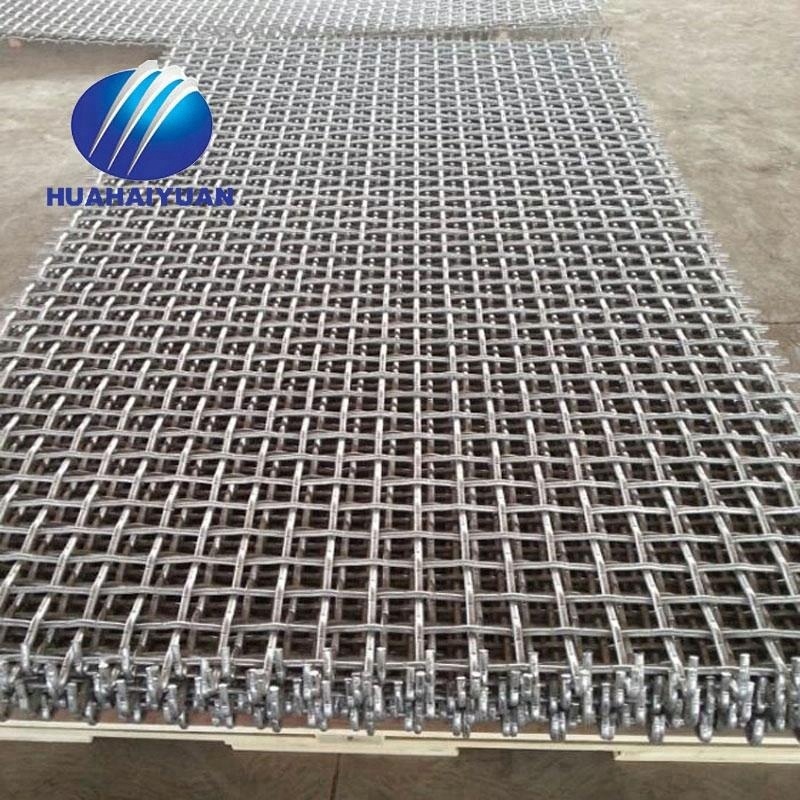 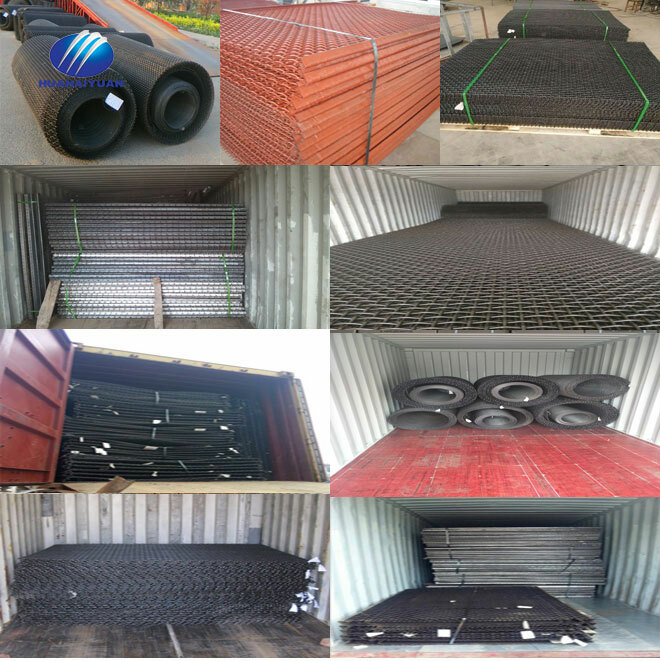 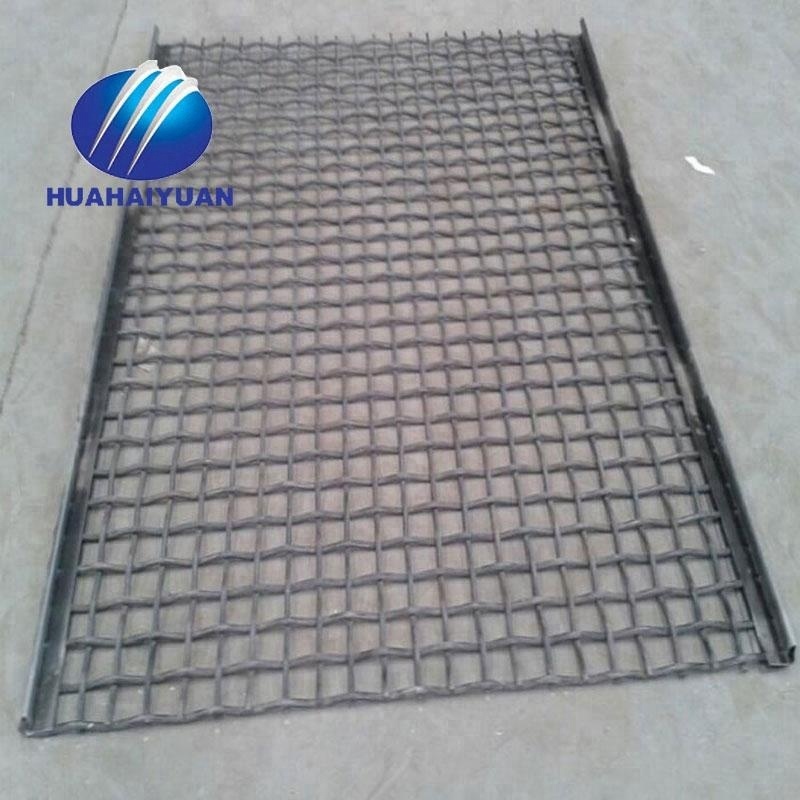 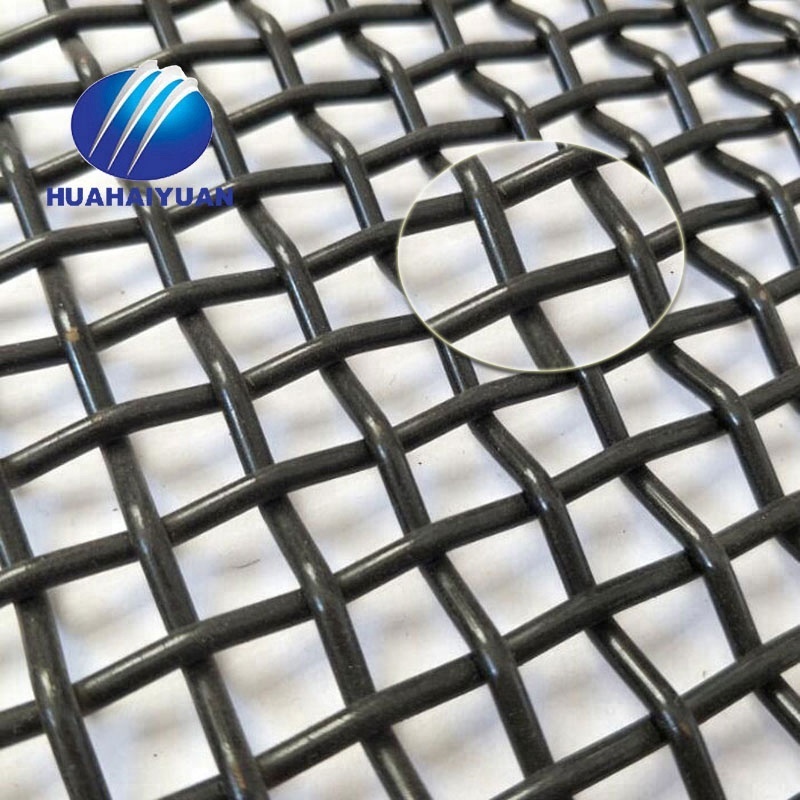 Material for Crimped Mesh: Stainless steel wire, high carbon steel wire, low carbon steel wire, galvanized iron wire, galvanized steel wire, non-ferrous metal wire, 65 Mn . 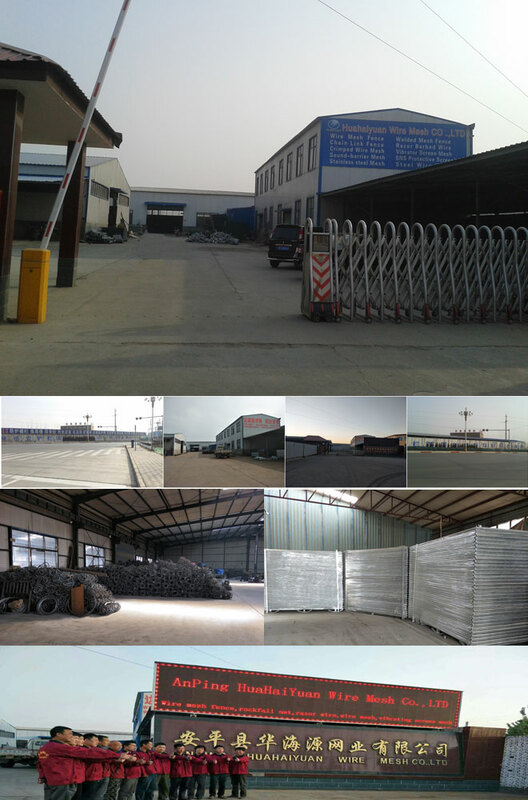 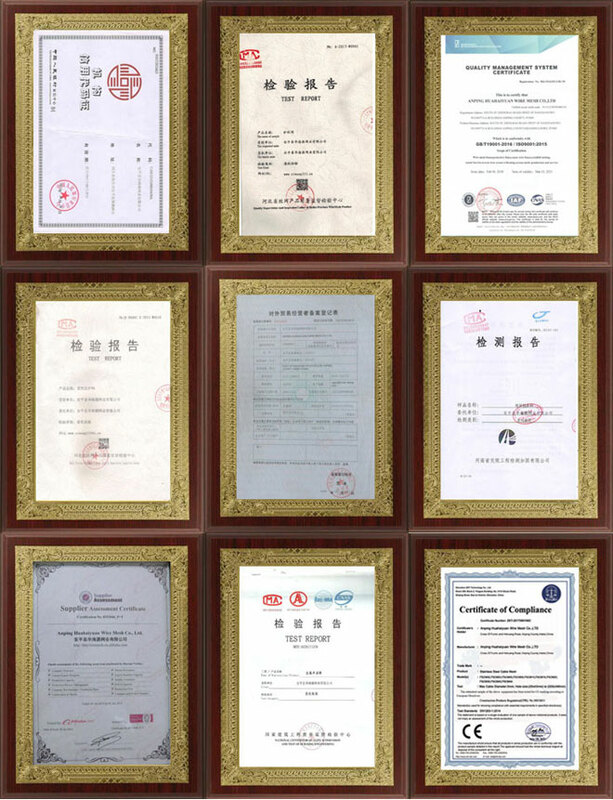 Stainless steel wire types: 304 304L 316 316L. 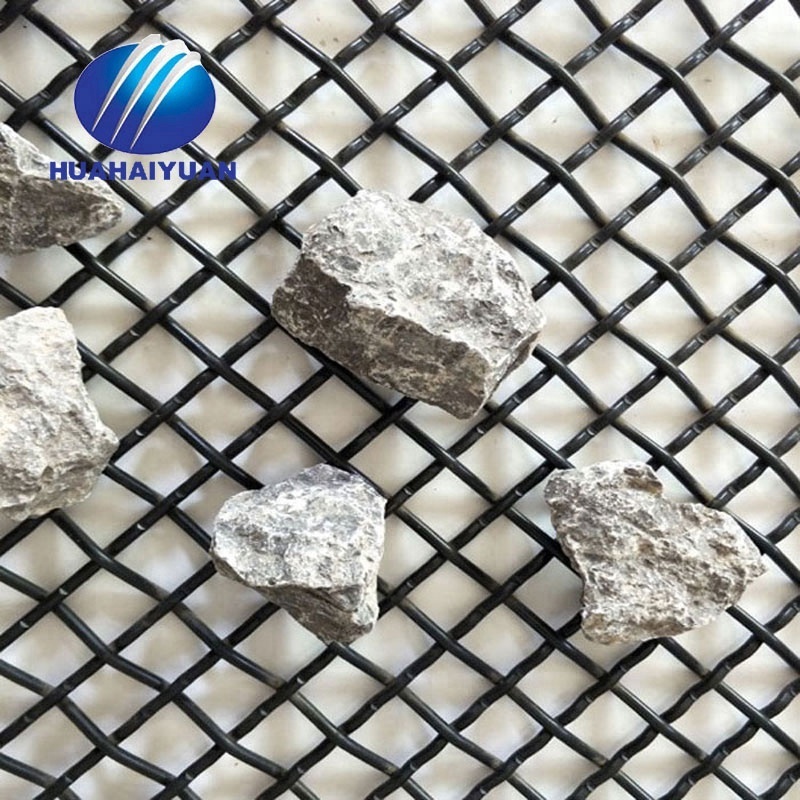 High temperature resisting, acid resisting, alkali resisting, corrosion resistanting, etc. 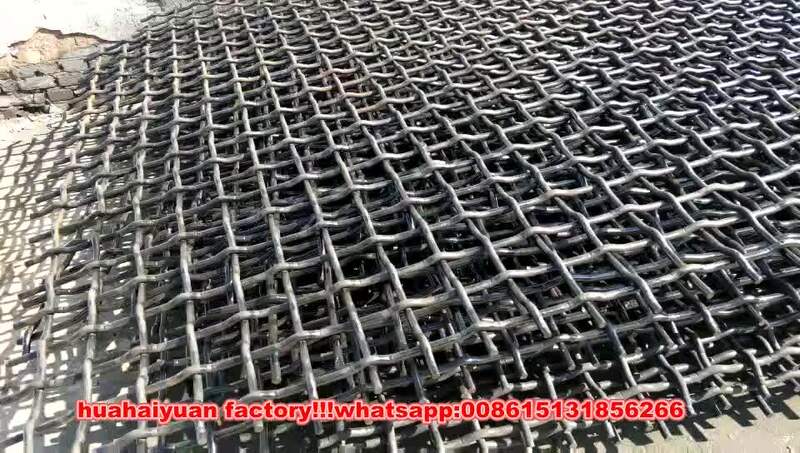 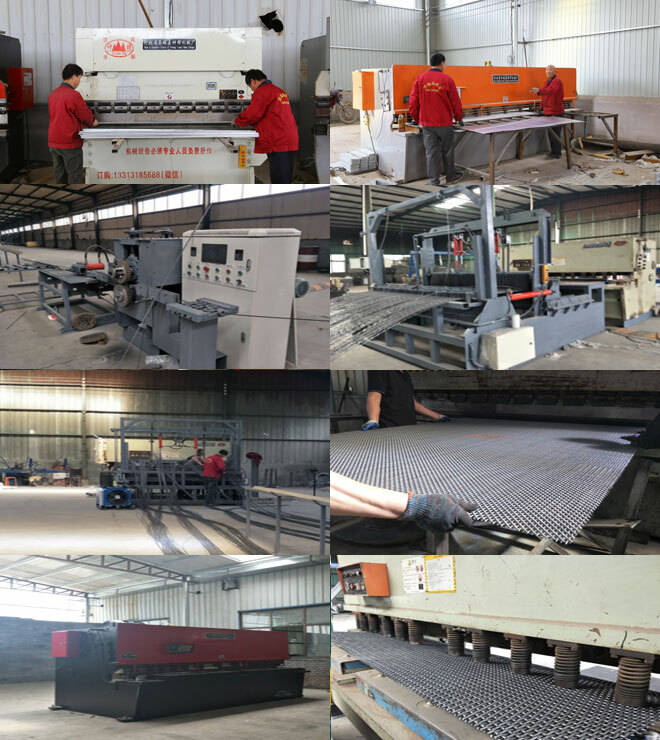 Processing method: Locked weave, Bi-directional plain weave, single wave weave, two-way wave weaving, rectangular opening weaving. 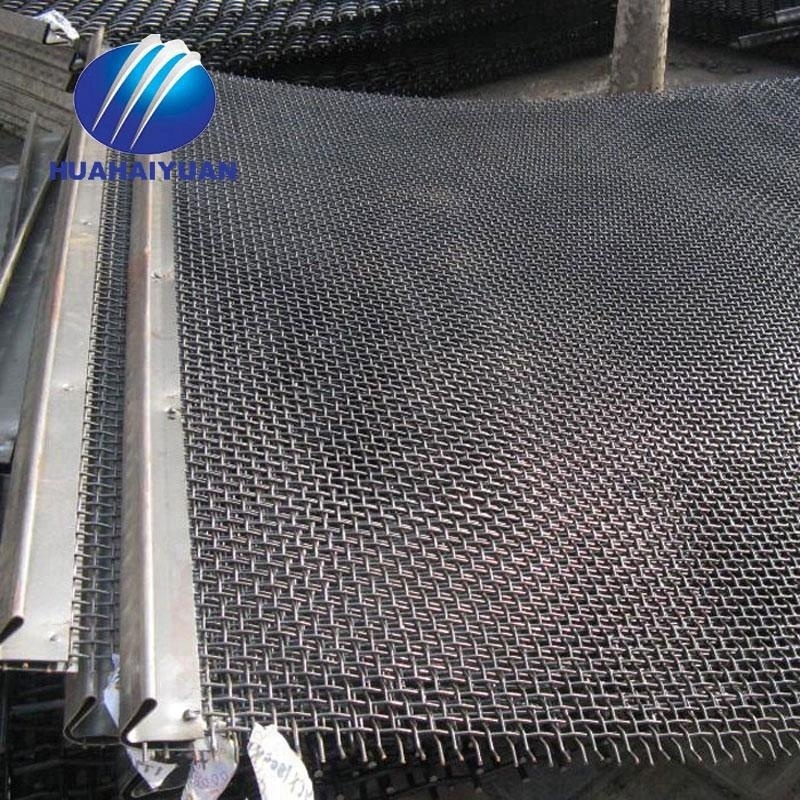 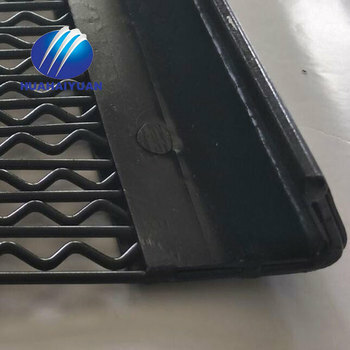 Used for screen in mine, coal factory, industry, architecture, filter a sand grain, filter the liquid and air, also can be used in the security in machiney fittings.